Your service matters, so we commit to serve you. Planes Moving & Storage is dedicated to assisting military families by providing confident relocation with minimal stress. 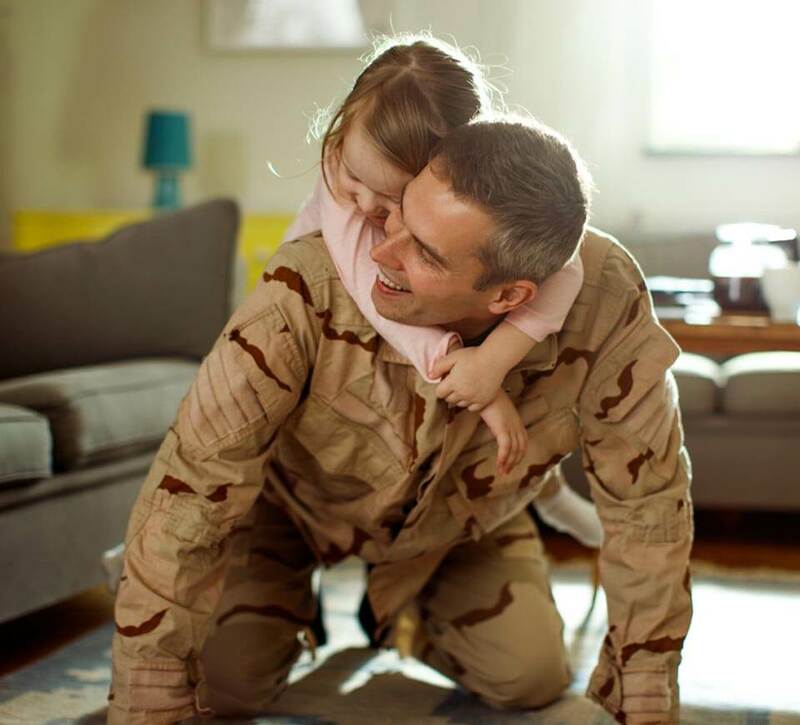 Our specialized military & government moving services ensure your next move is as seamless as possible. For decades, we’ve moved military families to posts around the world. We’re honored to assist our service men and women. Because we know that orders can come suddenly, our dedicated team of coordinators quickly assembles a move plan specific to your unique needs. 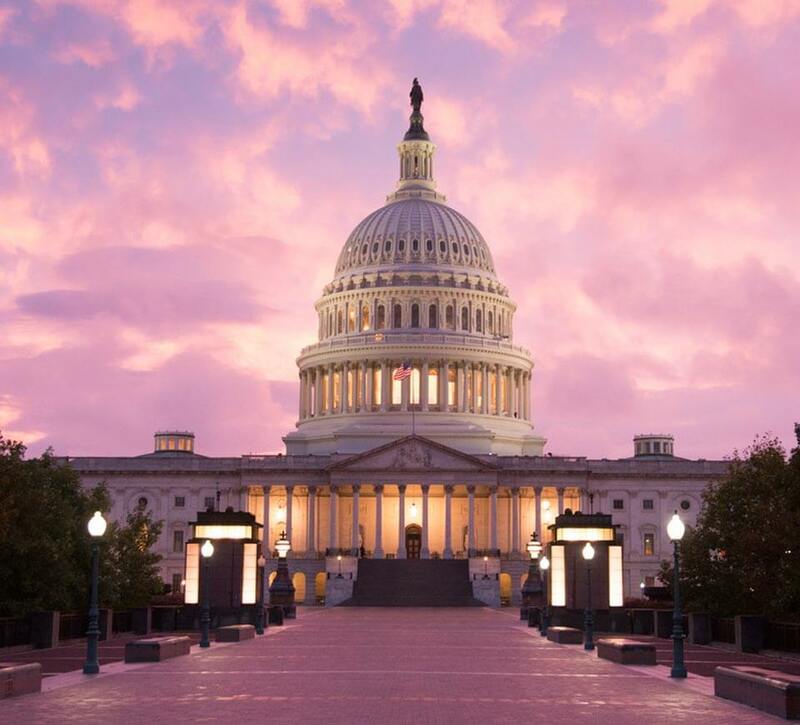 Because we’ve handled government moves for almost 30 years, our experienced team of move coordinators is well-versed in the nuances of the process. We take the time to understand each family’s entitlements and educate you on additional service options and opportunities to minimize cost.